Curren$y has dropped a mixtape per month this year. As his November tape hasn't come just yet, that makes for 10 so far. Those looking for a place to start should check out the second one he dropped, The Carrollton Heist, a joint project with producer Alchemist. 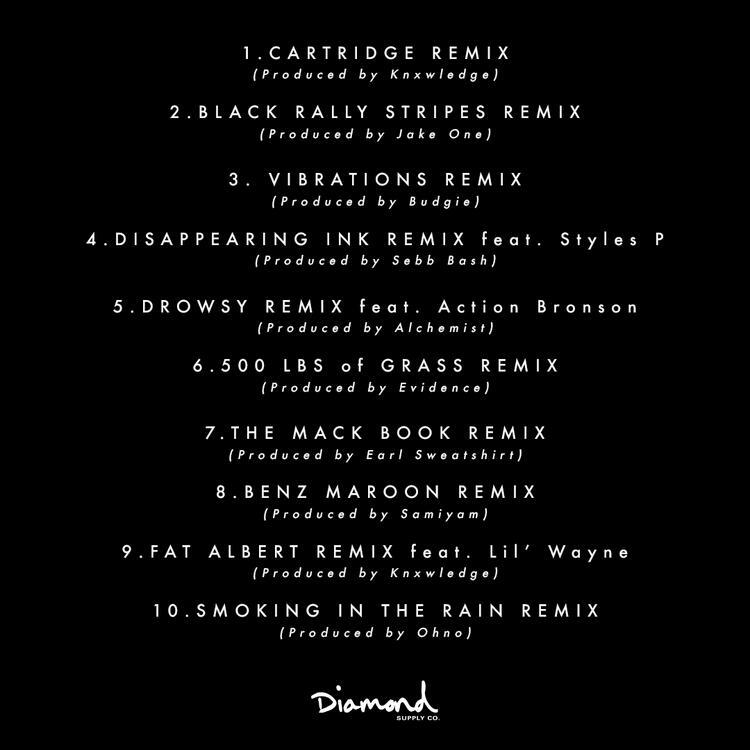 Give that a listen ASAP, as a brand new remixed edition of the tape has now arrived in conjunction with a new Diamond Supply Co. apparel collection inspired by Spitta and Alchemist's February project. 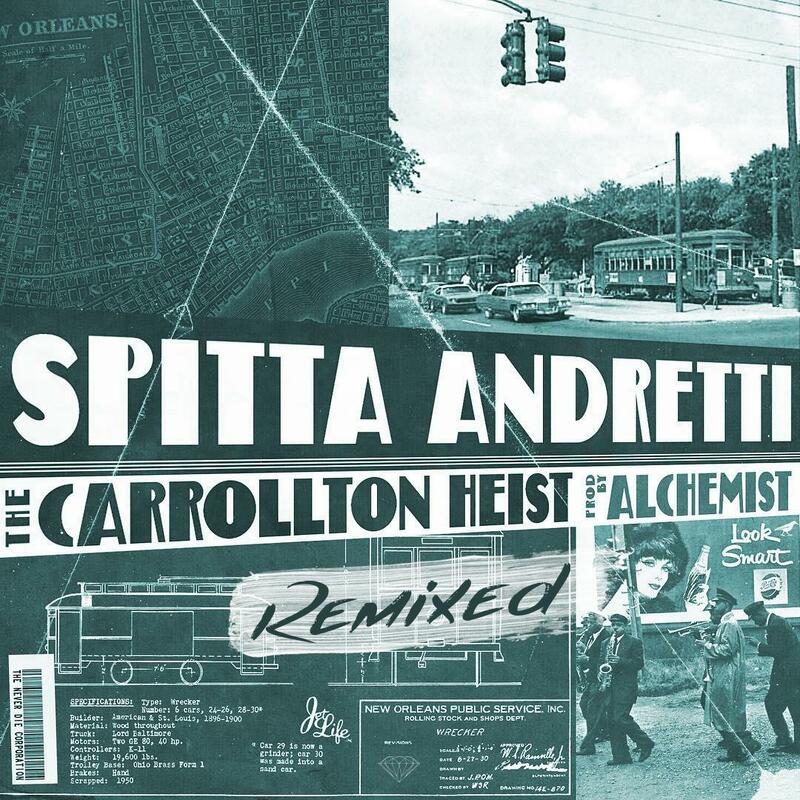 The Carrollton Heist: Remixed features new instrumental work from Knxwledge, Jake One, Oh No, Samiyam, and Earl Sweatshirt -- all guys whom Alchemist would gladly cosign. The Chemist himself even drops a brand new beat on the Action Bronson-featuring "Drowsy Remix," which was originally titled "Inspiration." Which one of these remixes are you digging the most? As the shirts and hats instruct, it's time to "locate your lighters." Revisit the original joint tape here.